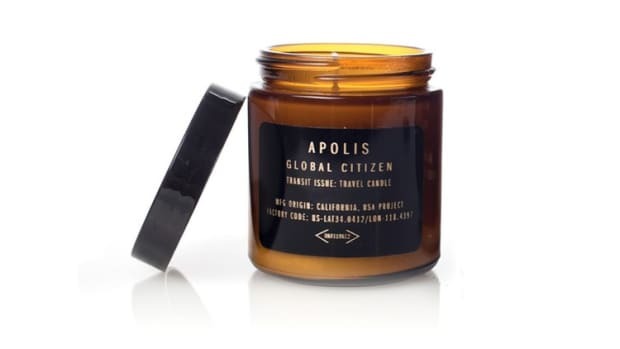 Whether you&apos;re at the campsite or you get stuck in a smoking room at your hotel, Apolis&apos;s new and compact Transit Issue Camp Candle will prove to be one of your goto travel essentials. 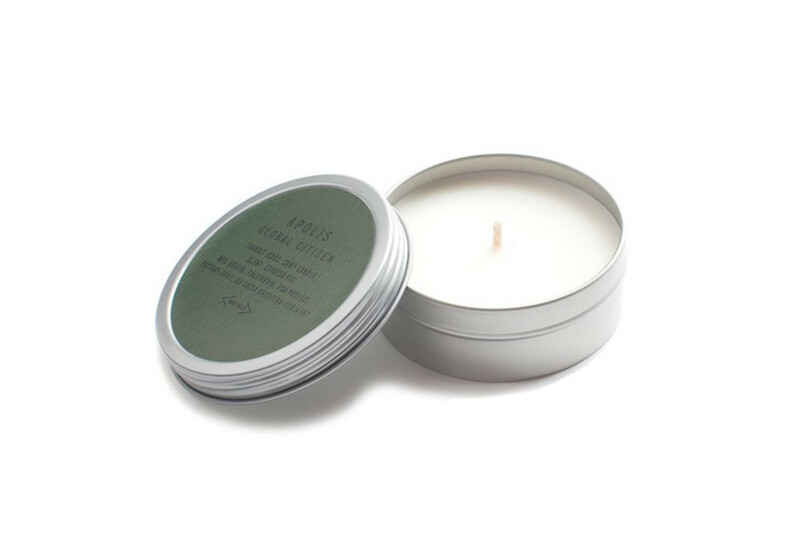 Designed and manufactured in the USA, the candle features a fresh "Redwood Eucalyptus" scent and has a burn time of 20 hours. 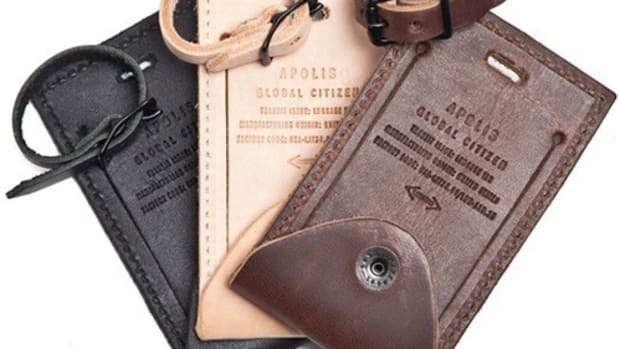 It also has citronella essential oils that will help ward off any mosquitos and insects and with its 4 oz compact aluminum tin it&apos;s a great size for taking it on the go. Hell, pack a few and have the best smelling campsite on the trail.